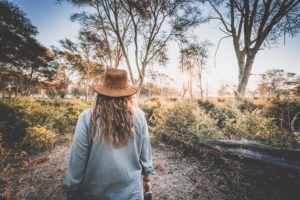 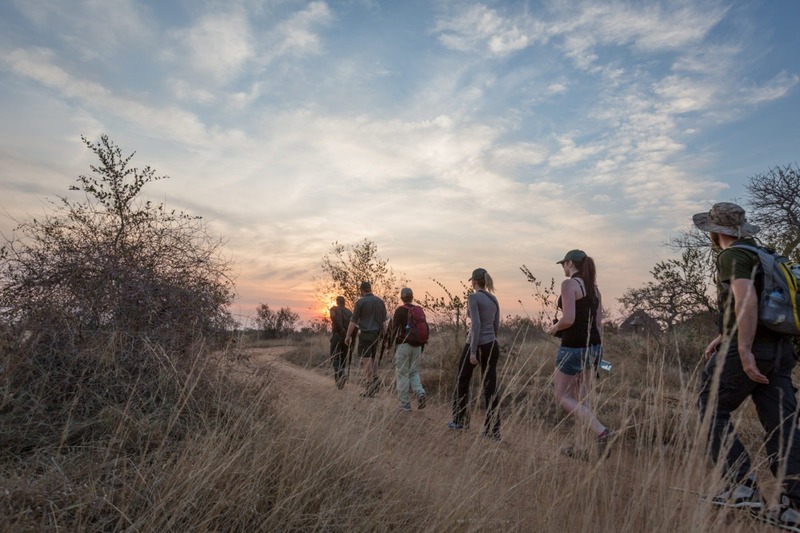 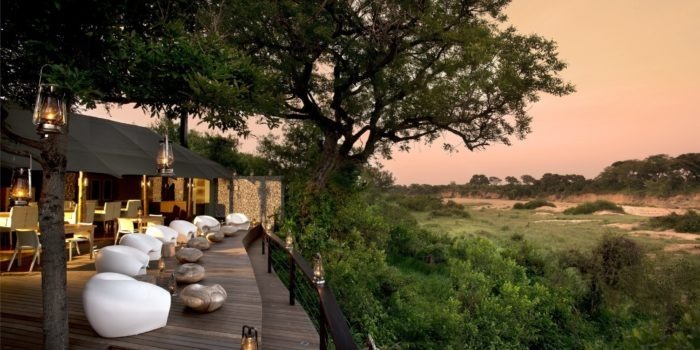 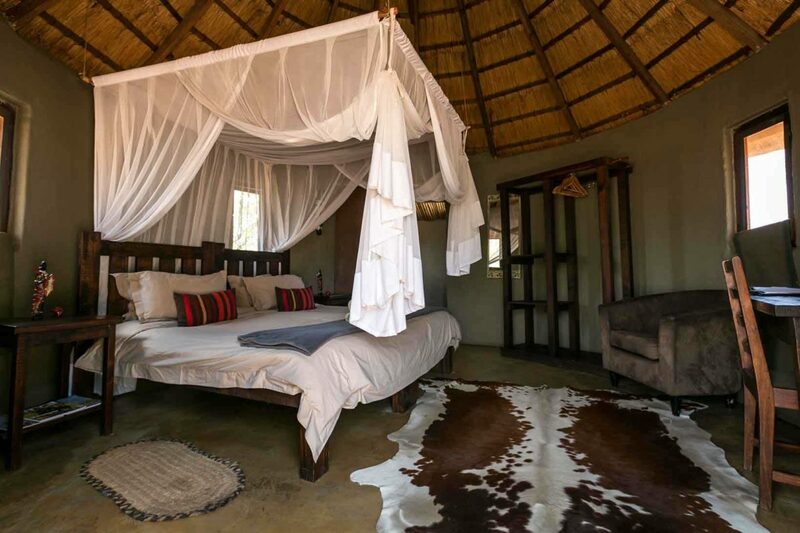 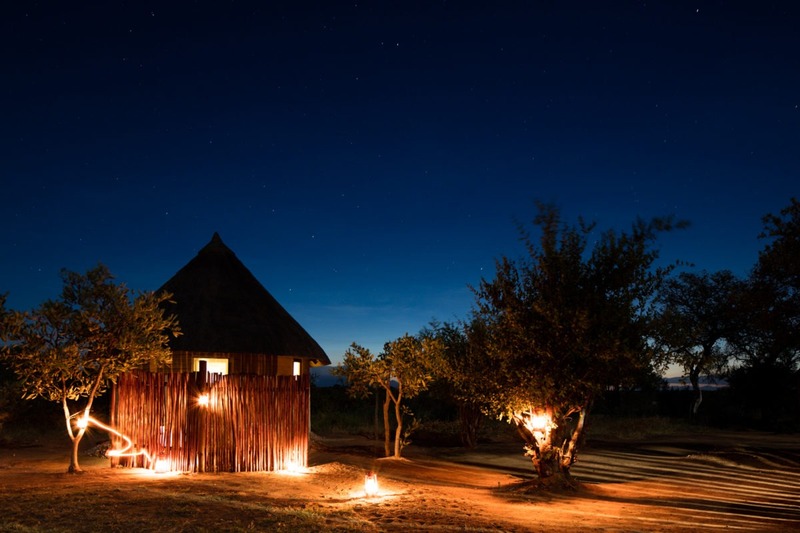 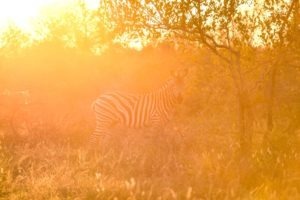 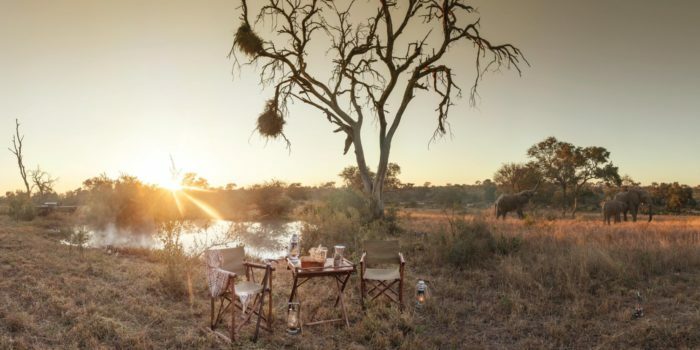 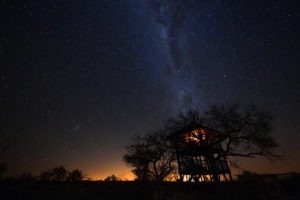 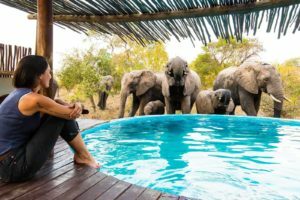 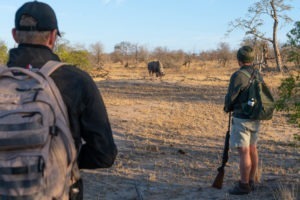 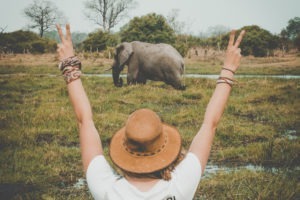 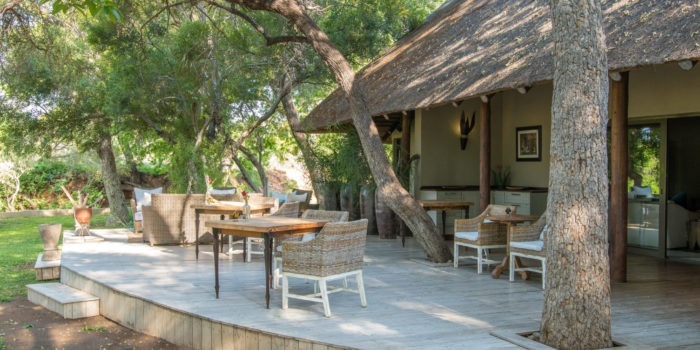 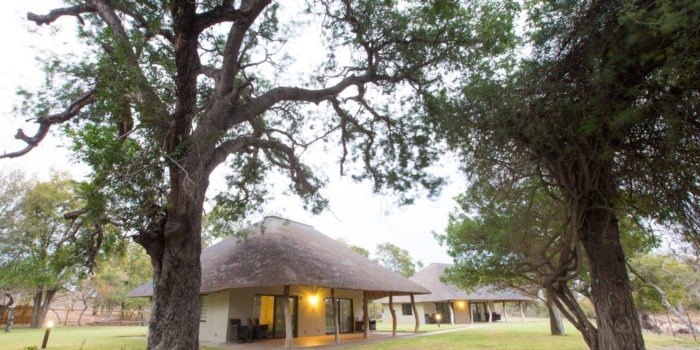 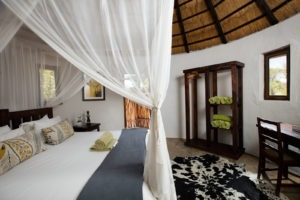 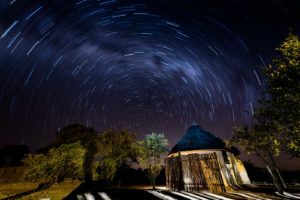 Located in the Klaserie Private Nature Reserve, part of the unfenced Greater Kruger Park, Africa on Foot specializes in BIG 5 safaris and exceptional walking safaris. 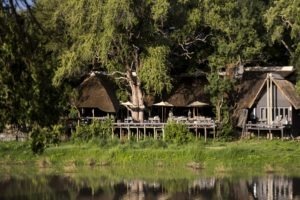 Privately owned and run by an experienced management couple who are also actively in conservation in the area. 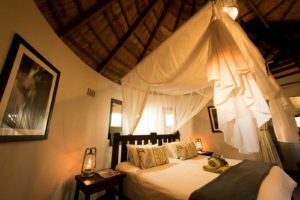 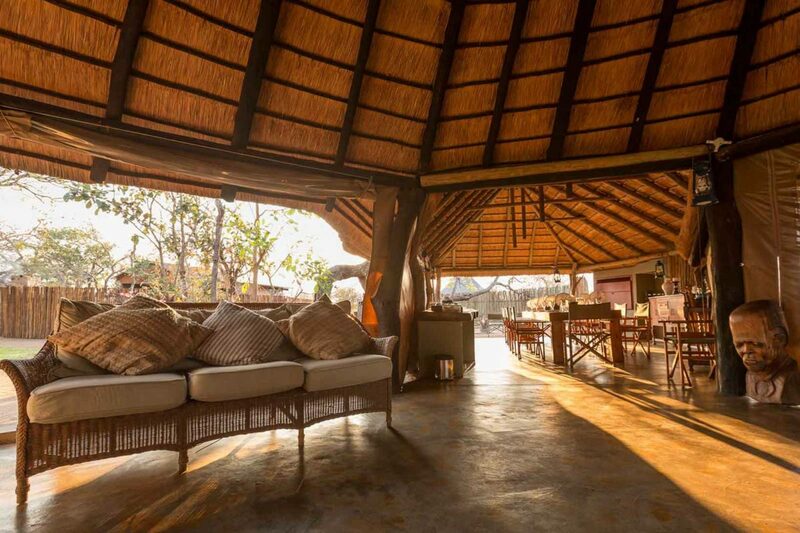 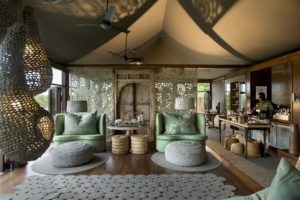 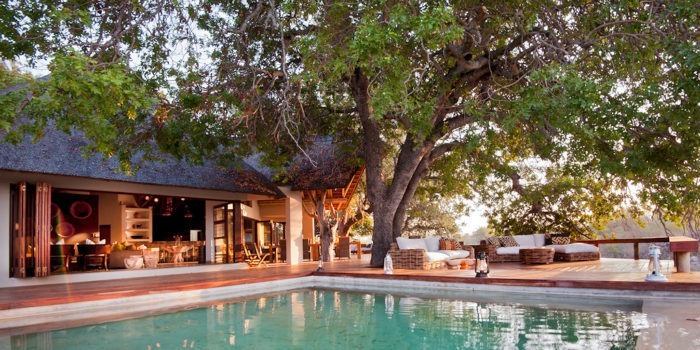 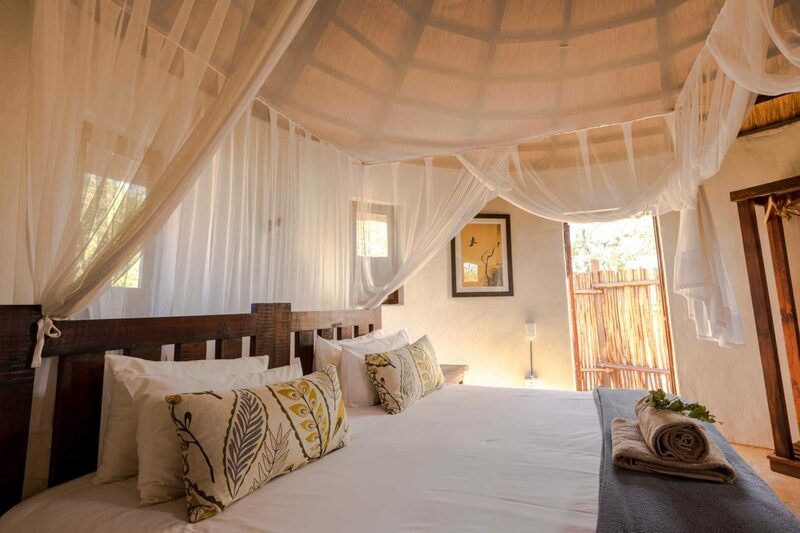 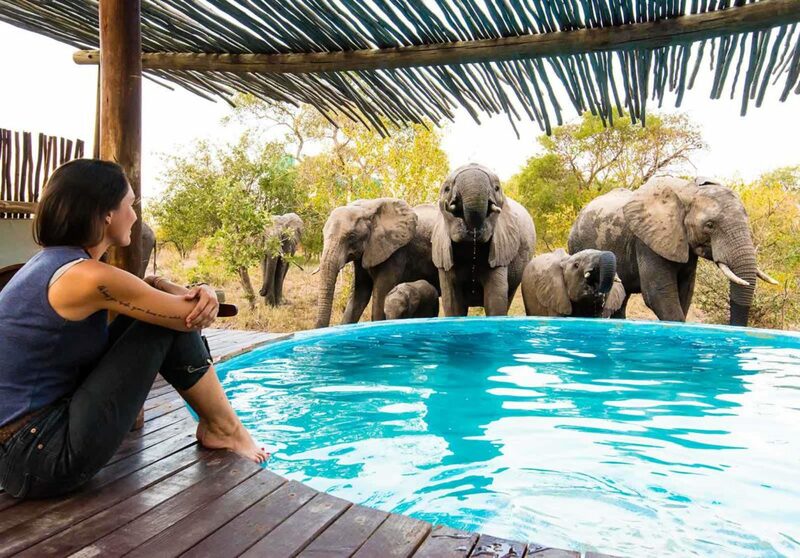 The camp has five chalets ensuring an intimate and personal safari experience. 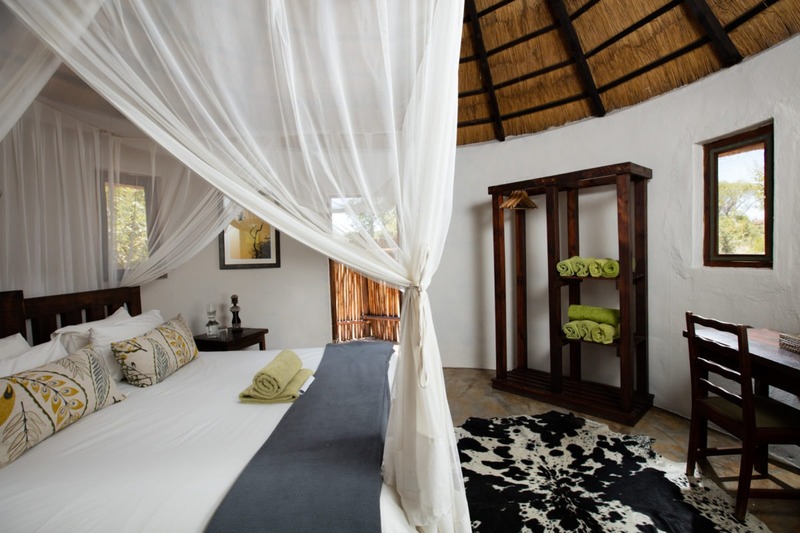 Two of the chalets are family units, which have two adjoining bedrooms suitable for four guests. All rooms are of the same standard with ensuite bathrooms, mosquito nets, a clothing rack, bedside tables, solar powered lamps, and bathroom toiletries. For the more adventurous and romantics at heart there is a treehouse which is located a few hundred meters from camp. 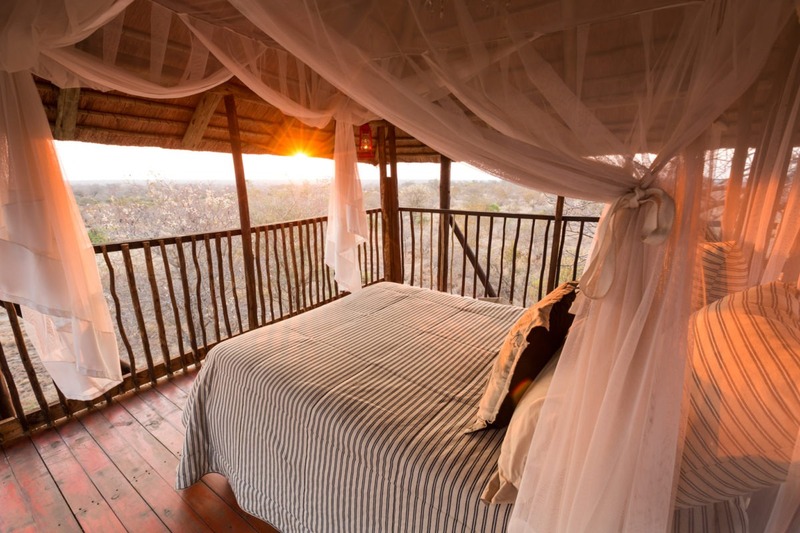 The wooden structure reaches up into the trees with a game viewing platform, a top deck with a bed and breath-taking views. 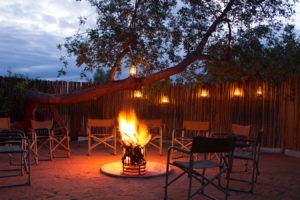 A sleep-out here is a must! 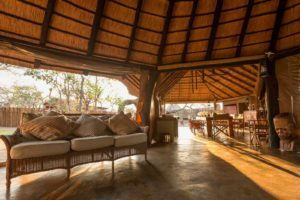 The main area of the camp has a spacious, comfortable lounge and bar area, built around an old tree trunk. 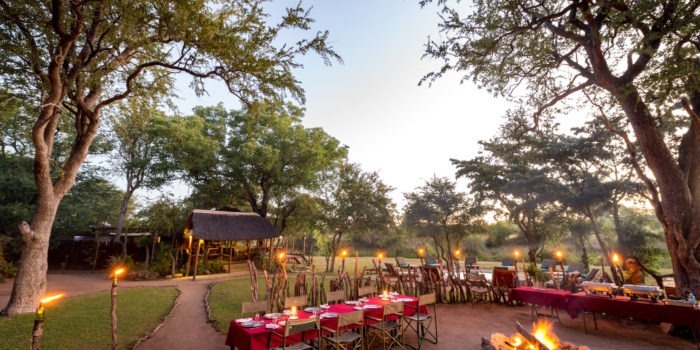 The dining room has a large table, where the safari tradition is to dine together and enjoy each other’s company and share stories of the days adventure. 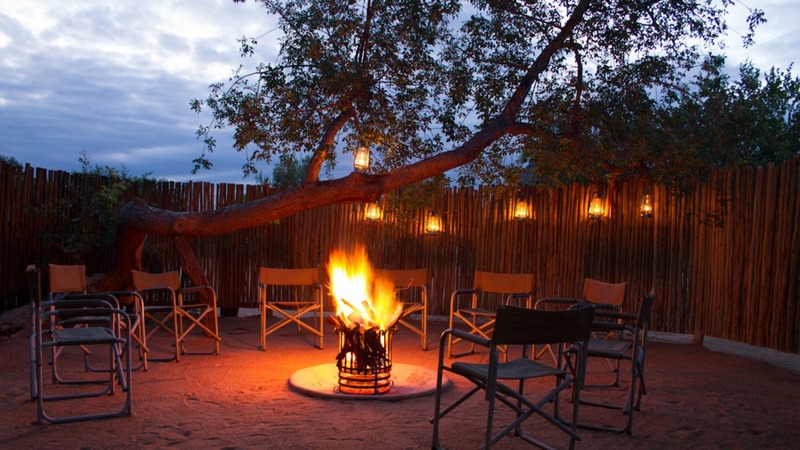 In the cooler months, guests gather around camp fire, enjoying evening drinks and a traditional South African braai (barbecue). 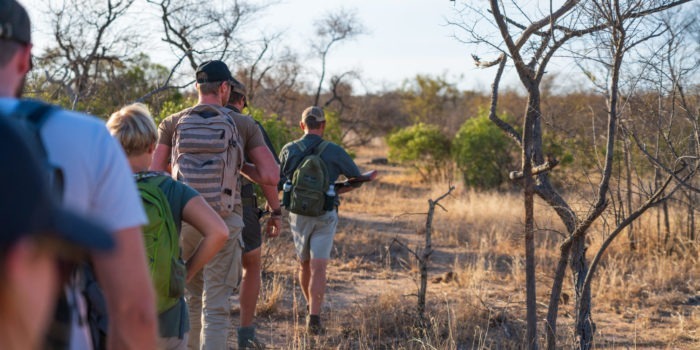 Your day will begin with a guided walking safari and will end with a sunset game drive, and knowledgeable and passionate guides will ensure an unbeatable safari experience. 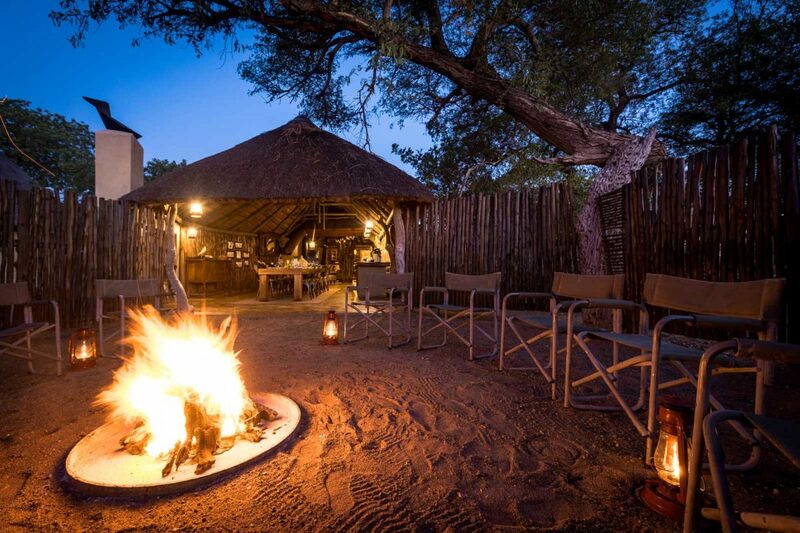 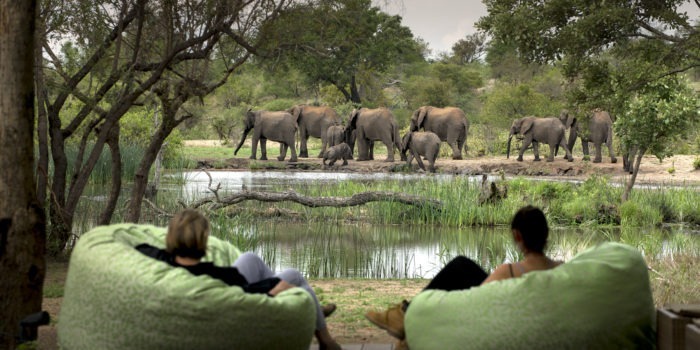 The Camp caters for families with kids and game drives can be done rather than walks for those that way inclined. Located in the unfenced Klaserie Private Nature Reserve. 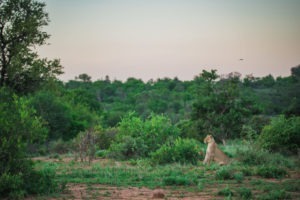 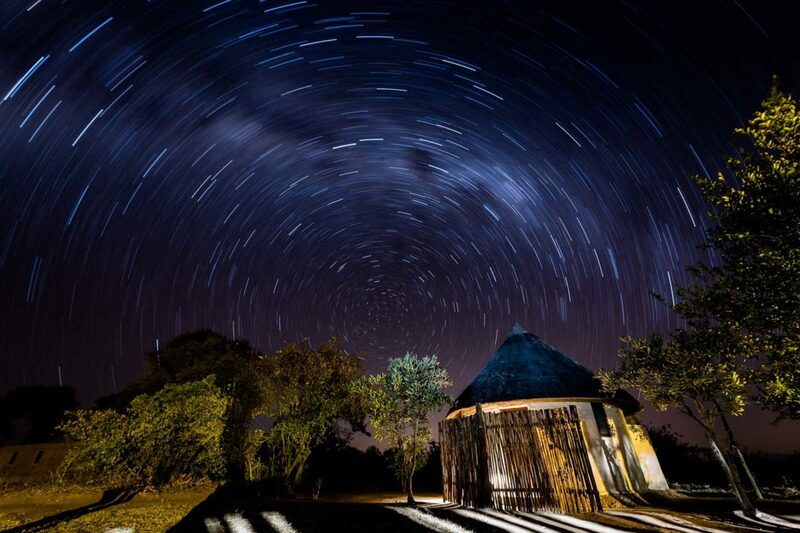 A wildlife rich region in the heart of the Greater Kruger Park. 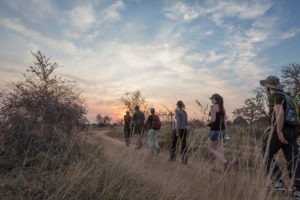 Exceptional guiding specialising in walking safaris. 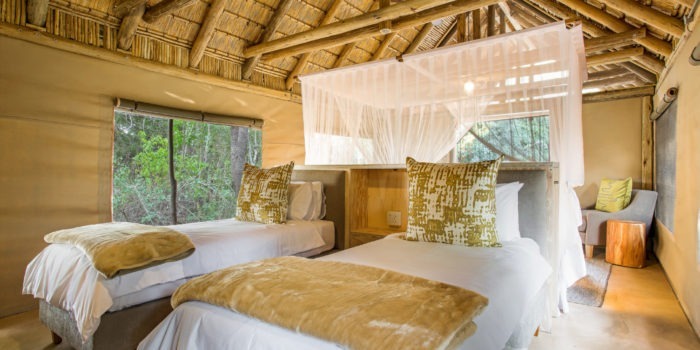 A rustic, small and intimate camp with a great sleep-out deck! 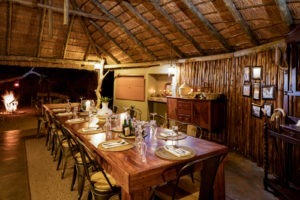 Great value for money for families, kids most welcome!